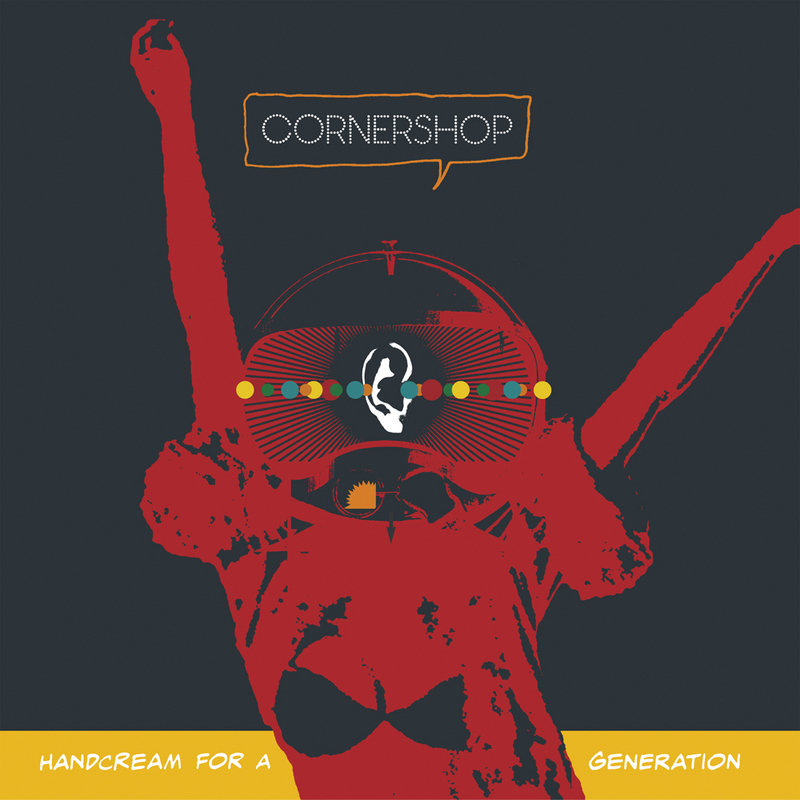 The fourth album by Cornershop, Handcream for a Generation is a record that finds its tone and grooves, even as it segues from post-Beck sonic collages to boogie rock to endless jams. Handcream for a Generation features contributions from two Oasis members. Noel Gallagher contributed guitar to "Spectral Mornings" and former Oasis bassist Guigsy played bass on "Lessons Learned from Rocky I to Rocky III"